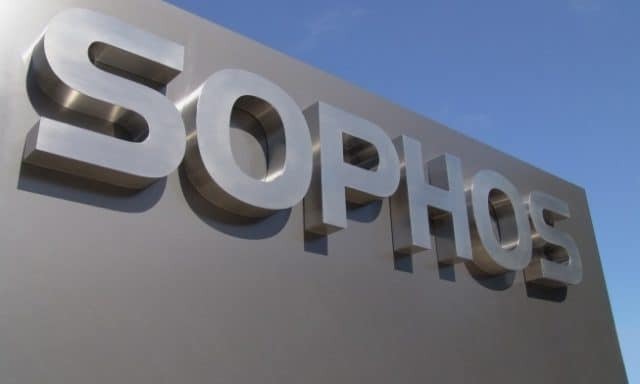 Sophos, provider in network and endpoint security, recently announced the availability of Sophos Wireless, its first cloud-based solution for the protection and management of wireless networks. Managed through the Sophos Central platform, Sophos customers and partners can now secure and manage wireless networking in a single console alongside their Sophos endpoint, mobile, web and server protection. According to Nolan Greene, a senior research analyst from IDC’s Network Infrastructure group, the cloud-managed Wi-Fi market continues to be among the fastest growing sub-segments of the Wi-Fi market as many organizations realize its power to enable the benefits of working with mobility in a wireless device-centric world. “Unified wired and wireless management and security are also becoming more important in ensuring quality of user and manager experience, security, visibility, and compliance on the cloud-managed network. These trends lead to tremendous opportunities for value-added resellers and MSPs to respond rapidly to their customers’ changing wireless network needs,” he said. James Lyne, head of global security research at Sophos knows that many organizations are failing to adequately protect their networks. “Our war-biking research into the state of wireless network security showed that very few wireless networks adhered to security best practices and some were using protocols so ancient that attackers could break into their networks in seconds. Once in, an attacker could read, intercept and even alter the traffic across the network, and from there is would not take them long to find a way into the corporate network to launch further attacks,” he added. The specialized partner dashboard allows partners and managed service providers (MSPs) to manage and configure wireless settings, distributes licenses, add new customers and provides a real-time perspective on all customer activity. The single pane of glass dashboard also shows all Sophos Central services their customers subscribe to making cross and up sell opportunities clear and helping partners drive recurring revenue. Sophos sells exclusively through its channel of more than 20,000 resellers worldwide and is dedicated to the growth and success of partners. As part of the new program and Sophos’ “channel first, channel only” business strategy, the company offers partners sales consulting training and certification, co-branded marketing assets, 24/7 support and in-depth Sophos Central dashboard training to help build the skills and expertise of its partners. Sophos Helps Partners streamline Wi-Fi Protection with Addition of Sophos Wireless to the Sophos Central Management Platform 0 out of 5 based on 0 ratings. 0 user reviews.